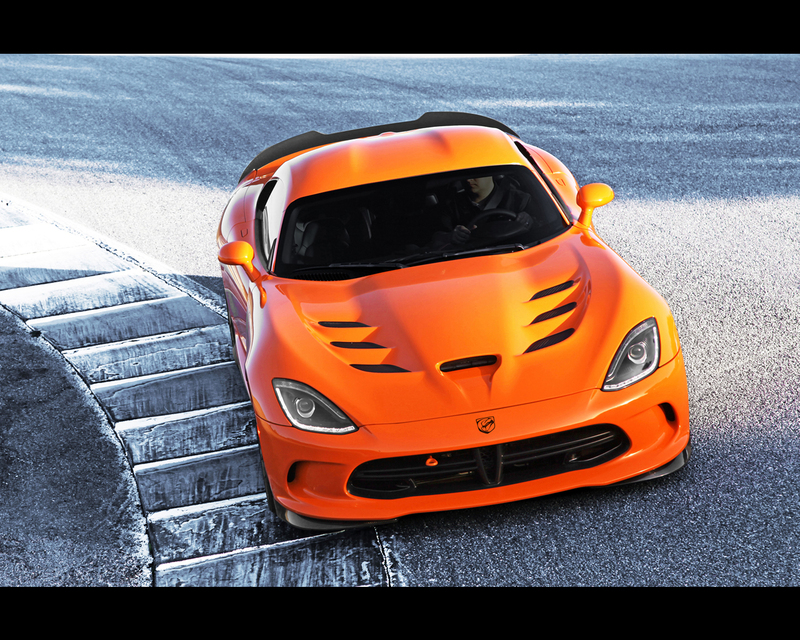 Auburn Hills, Mich. , Mar 18, 2013 - Configured in-house by the Chrysler Group’s SRT (Street and Racing Technology) team in collaboration with professional road racers, the exclusive, street-legal and single-spec 2014 SRT Viper TA (Time Attack) package is specifically built for the performance enthusiast driver who likes to exercise their machines at the more than 150 road-race courses around North America. 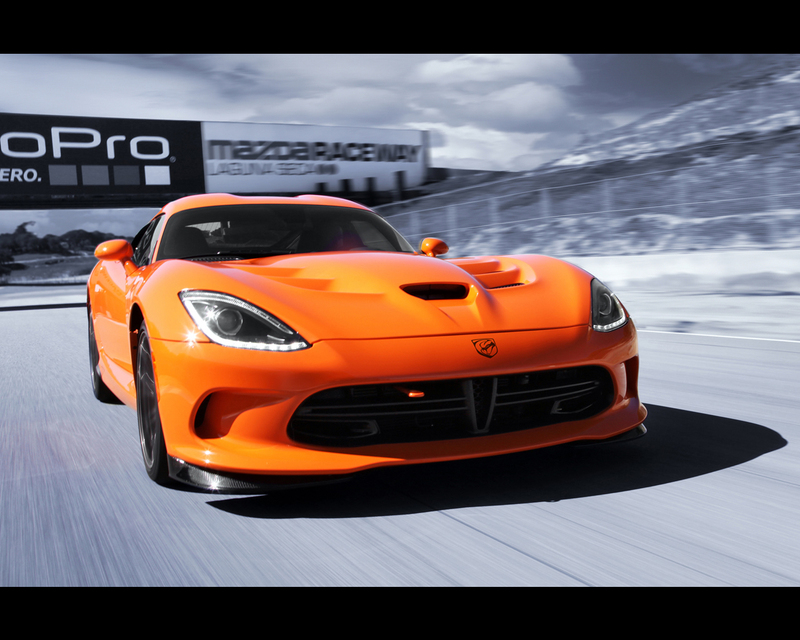 Based on the outstanding performance of the world-class brake system on the 2013 SRT Viper, SRT engineers are working in parallel with Brembo on a system that increases thermal capacity and optimizes heat dissipation providing improved extreme use. 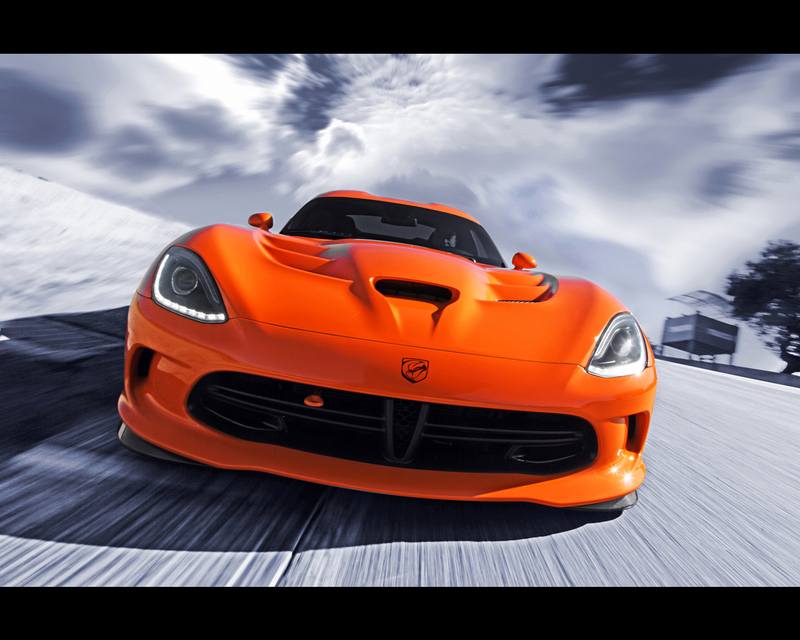 The brake calipers on the 2014 SRT Viper TA feature a black anodized finish with the Viper logo shown in TA Orange. 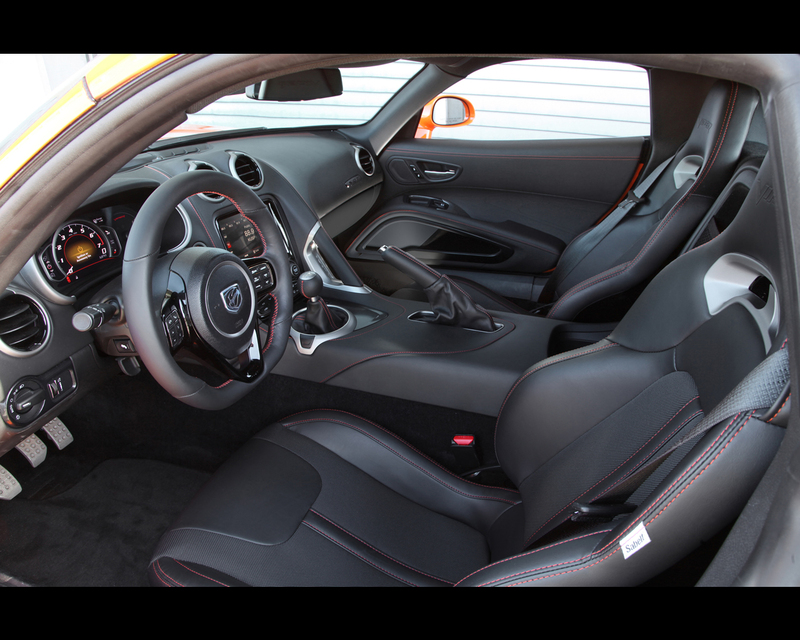 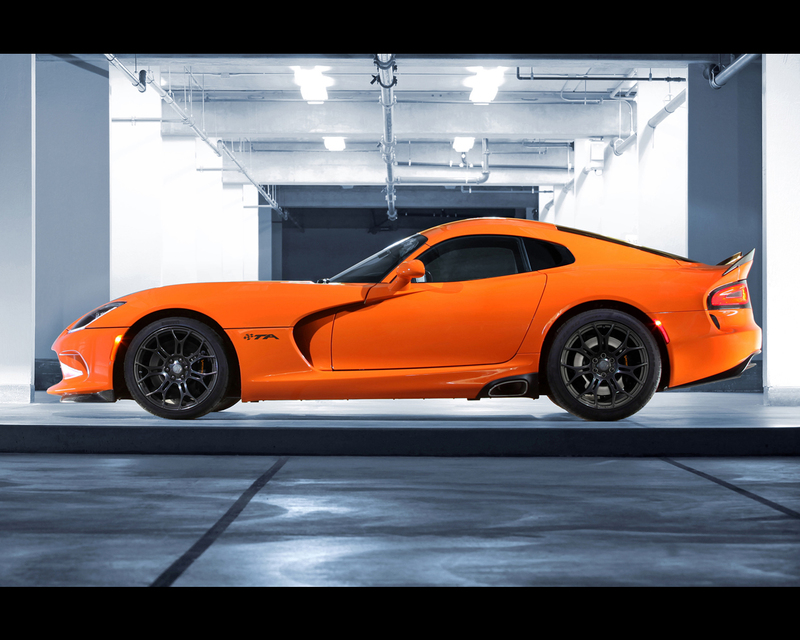 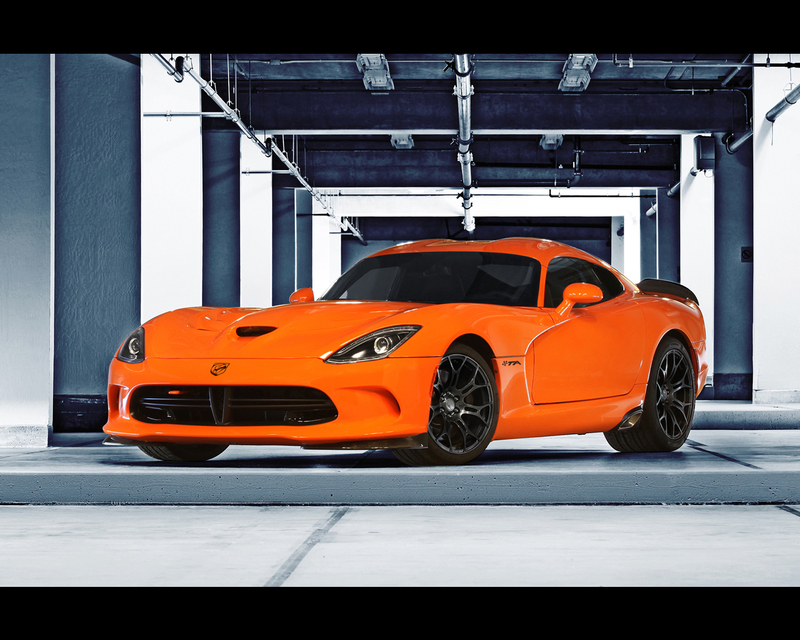 The unmistakable exterior of the SRT Viper TA features exclusive TA Orange paint with black 2D TA logos behind both front wheels, black Stryker logo on the front fascia and matte black, ultra-lightweight Sidewinder II wheels. 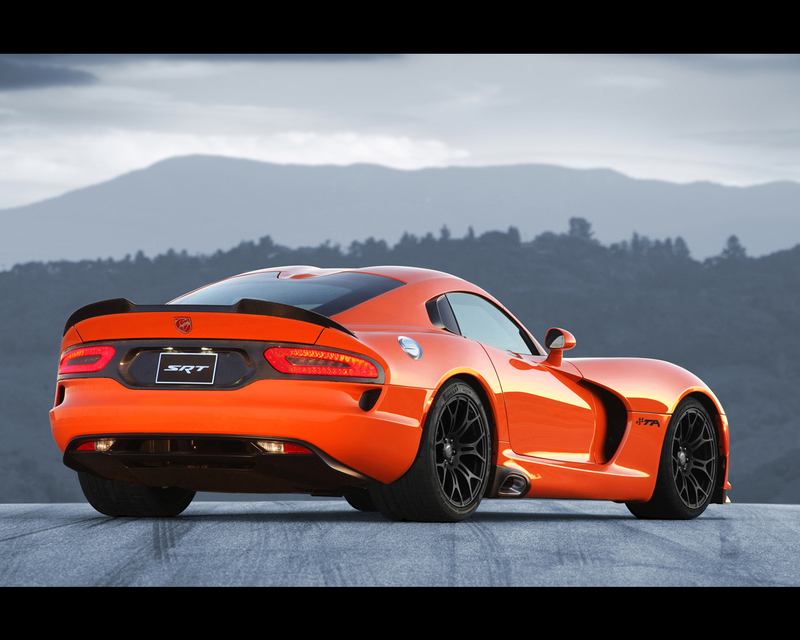 Curb weight is an estimated 3,348 pounds (1.515 kg). 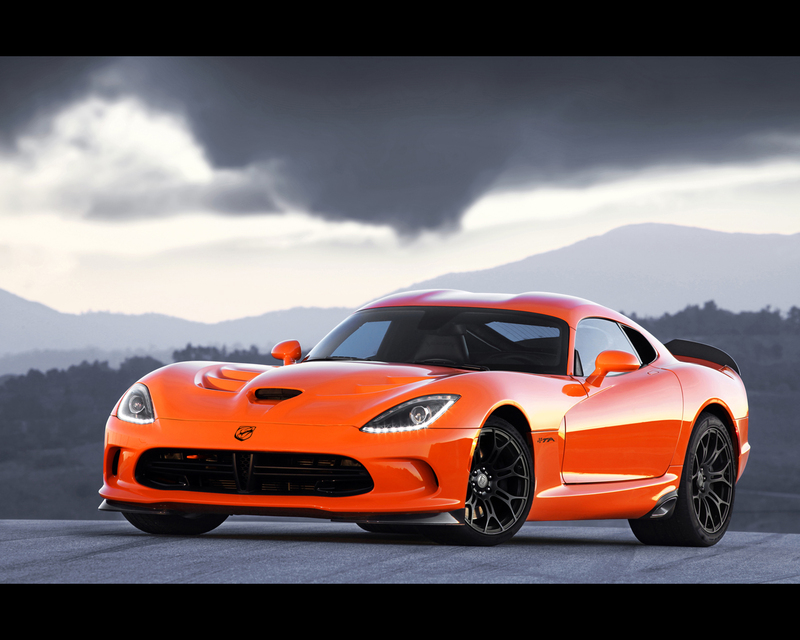 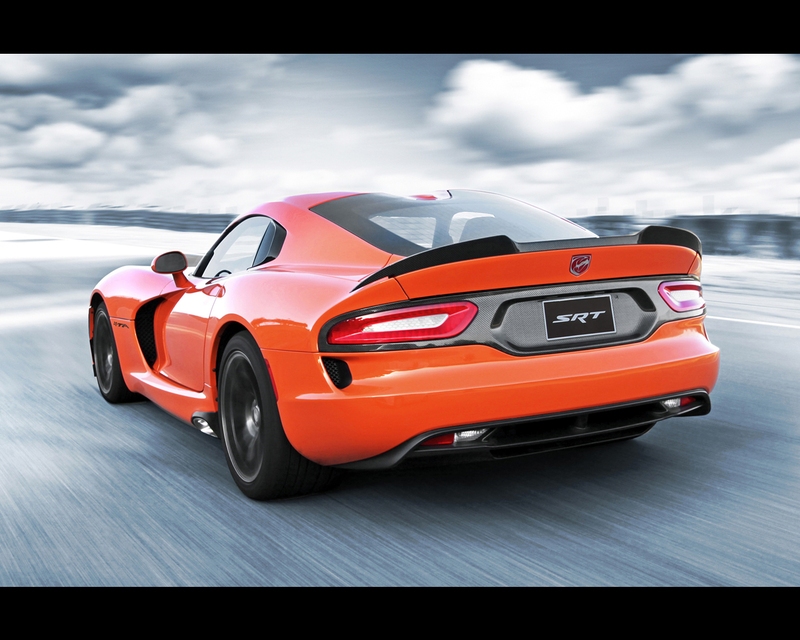 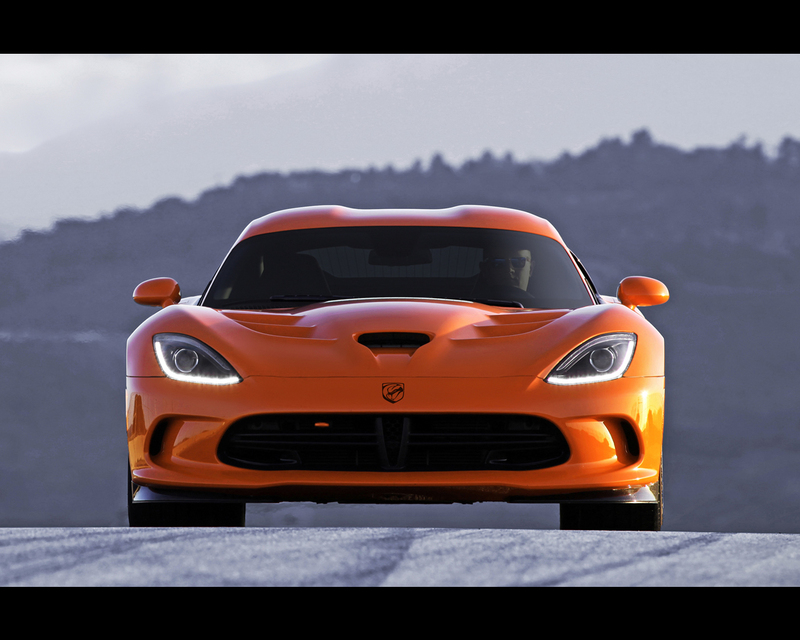 Only 33 units of the 2014 SRT Viper TA in TA Orange exterior will be built at the Conner Avenue Assembly Plant in Detroit, beginning in third quarter 2013.